Event sponsorship is an important piece of the corporate events puzzle, but it can often be a bore to implement. Sponsors want exposure to guests, and guests want to have fun and interact with one another. 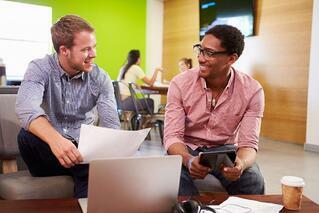 Integrating the two can be tricky, and if done wrong, it can come off as pushy, in-your-face marketing. An event planner's first instinct is often to splash the sponsor's logo all over the event materials - on the ticket purchase page, on the informational booklets, on the tickets themselves, and perhaps even on the stage podium and swag bags. 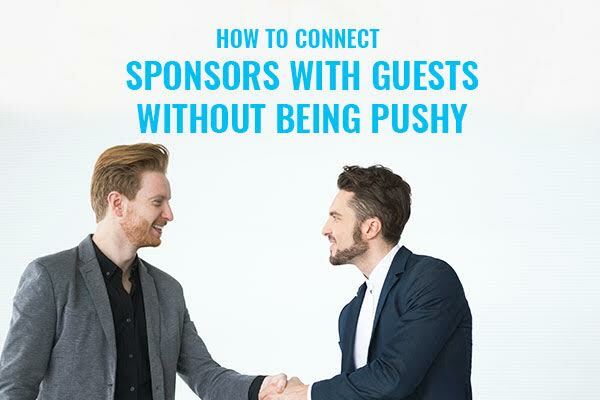 But encouraging guests to interact with a sponsor goes far beyond placing a logo on anything that will cross their sight line during the event. There are fun and interactive ways to connect guests with sponsors that will leave a lasting impression. Here are some ideas to get you started. TapSnap was invited to participate in a series of events for the Volvo Ocean Race - held in 11 cities across 5 continents. For the 12th edition of the round-the-world yacht race, they were looking for a way to engage and entertain guests of their Race Villages while highlighting one of their key sponsors, Inmarsat. Easily transportable, TapSnap was set up near the trophy and leader board, and promoted as a way for guests to “impress friends with a selfie pic holding the magnificent Volvo Ocean Race trophy”. Using TapSnap's green screen technology, visitors were transported to the decks of competing boats to take their photos, which they then shared to social media with the Volvo Ocean Race’s logo on full display. TapSnap's kiosks are fully-customizable, so sponsors can completely brand the experience and take ownership of all the fun that is had during the interactive experience, and with full digital integration, our photo booths make it easy for guests to share their photos through social media and via email, extending that brand reach outside of the event's doors. Don't just add sponsors to your event, create immersive experiences that will connect consumers with brands. This will not only make your event more fun, but it will satisfy your sponsors and hopefully lead to repeat sponsorship for future events.